With up to 8 Watts of output power and a repetition rate that can be varied up to 20 Hz, this Er:YAG laser is one of the most powerful dental laser on the market. The elexxion duros is a new Er:YAG laser with up to 8 Watts of output power and a variable repetition rate of up to 20 Hz. 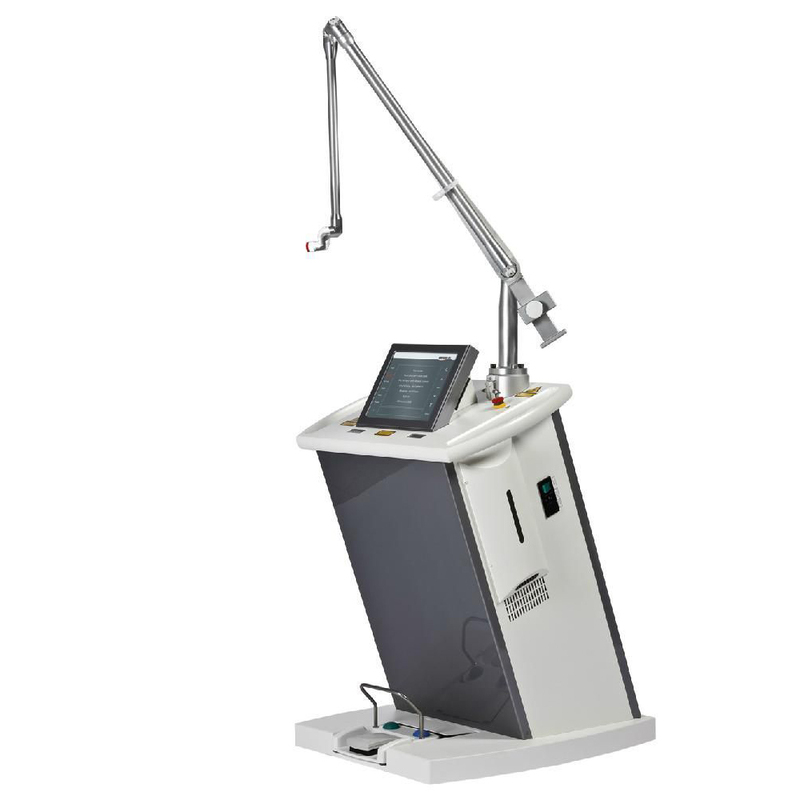 The typical characteristics of this laser system (2,940 nm) combine with innovative elexxion technology to permit amazing results when procedures involve hard tissue. This Er:YAG laser is the choice of preference for many indications since it affects only hard tissue and not soft tissue! The unique design is impressive and does away with external connections for compressed air and water. Click the button below to add the Elexxion Duros Laser to your wish list.